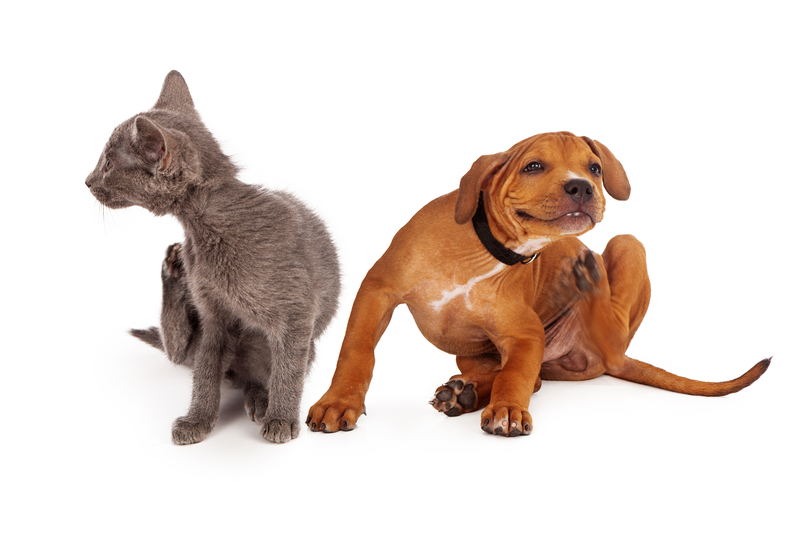 To stop parasites from harming your pets and family, prevention is necessary. We recommend routine exams and laboratory testing to screen for parasites. We carry many of the leading medications and preventative medicines, on-hand and available at our practice. 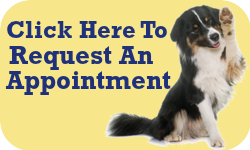 We will help you determine which product will work best for your pet.